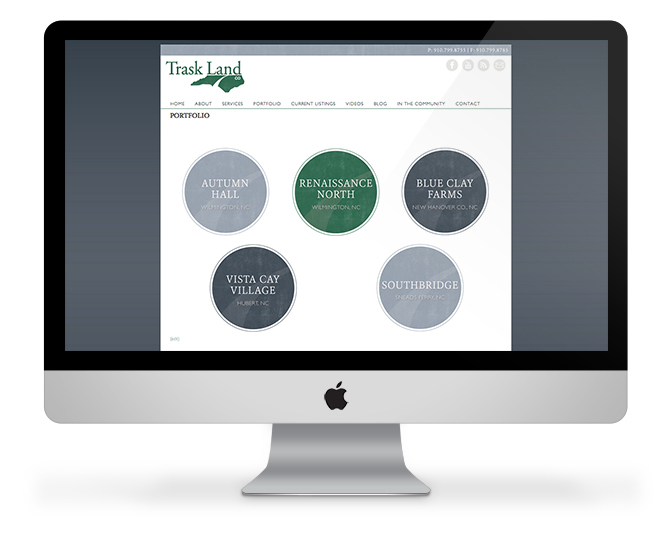 Trask Land Co. Launches New Website! 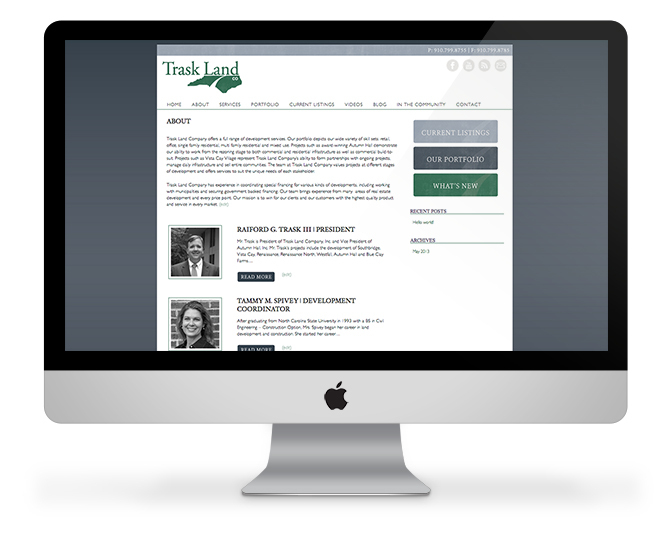 Trask Land Co. is excited to announce the launch of our new website. 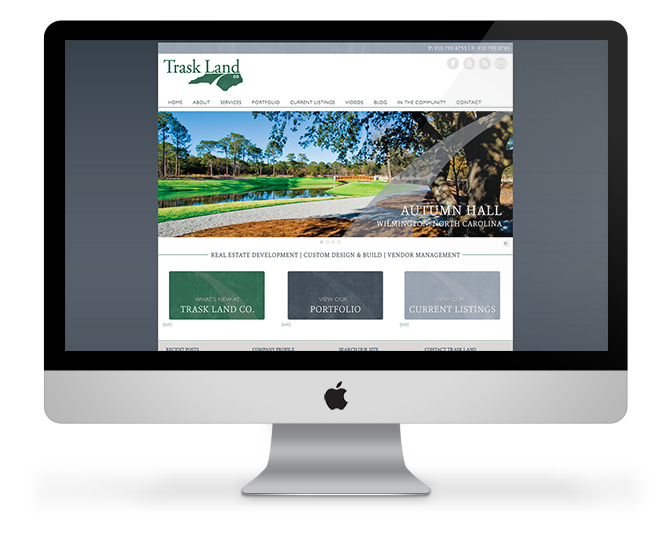 With an updated navigation structure and image focused layout, we hope our clients and potential clients enjoy an improved online experience at the new www.trasklandco.com. Thanks for visiting and be sure to check out our blog often for more up updates on what’s new at Trask!